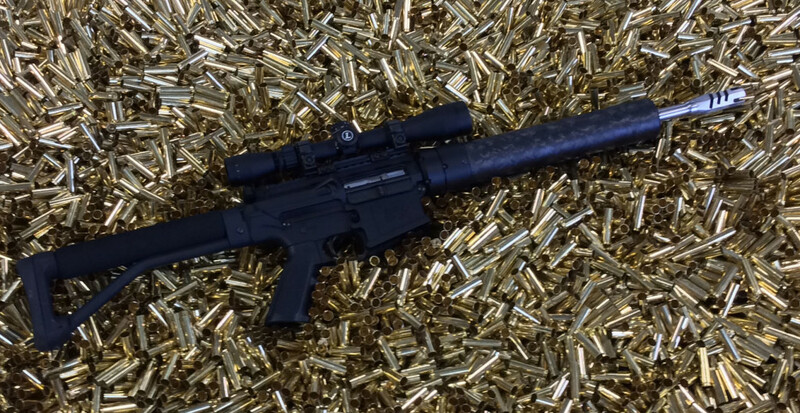 The 45 RAPTOR is the big bore straight wall cartridge for the AR-10 and LR308 series of rifles that meets the needs of sportsmen and hunters in states that restrict rifle hunting to straight wall cartridges like Indiana, Michigan, Ohio, Iowa and Delaware. 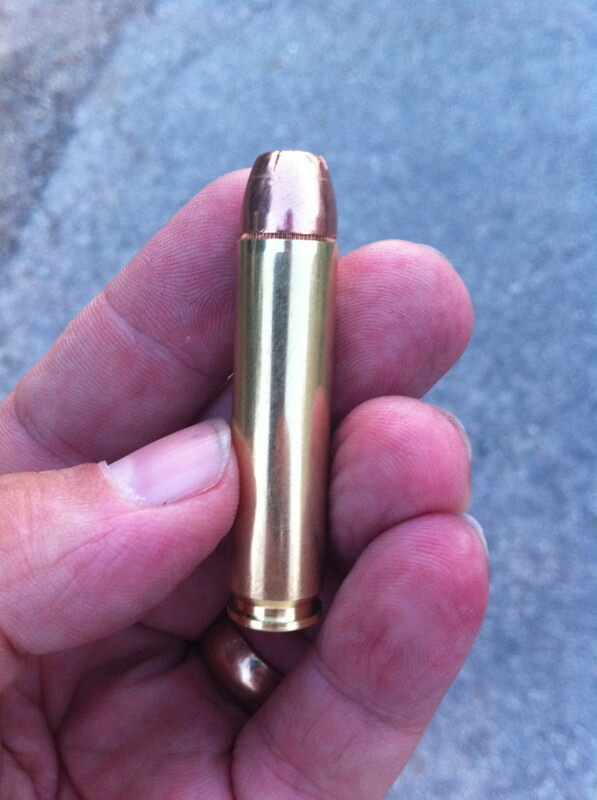 Celebrating 5 years in production with over 2,000 barrels produced and hundreds of thousands of rounds of native brass and ammo delivered, the 45 RAPTOR has a proven user base and history. 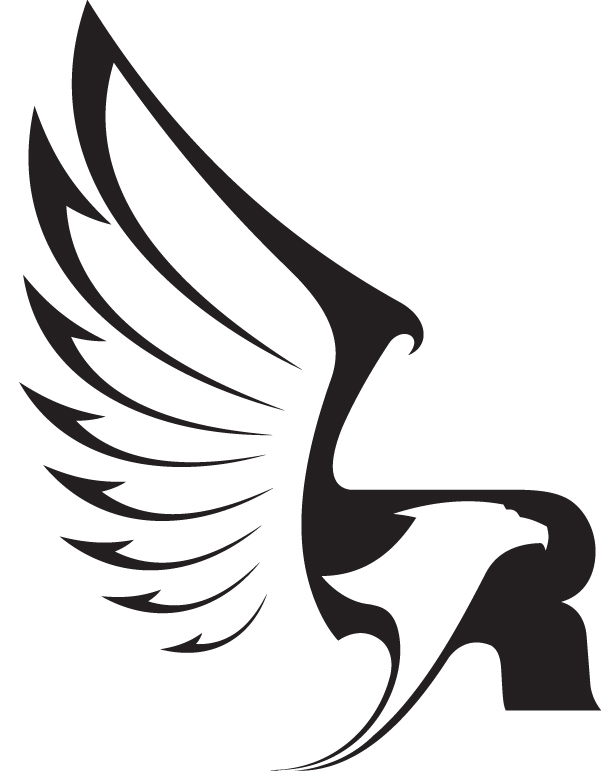 Best of all, the 45 RAPTOR is completely non-proprietary and is not restricted to one company or supplier. 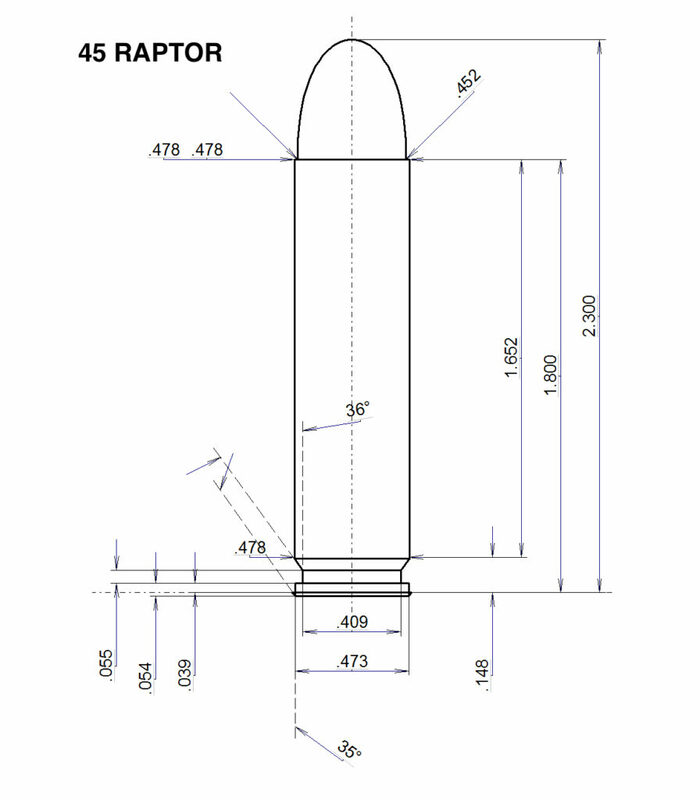 The 45 RAPTOR expands the 308 WINCHESTER family of cartridges that has seen production of almost every caliber from .243 to .358. In the design and development process, rather than create an entirely new set of cartridge dimensions, it became apparent that matching the case length and body dimensions of the 460 SMITH & WESSON MAGNUM would provide significant benefits to the consumer. 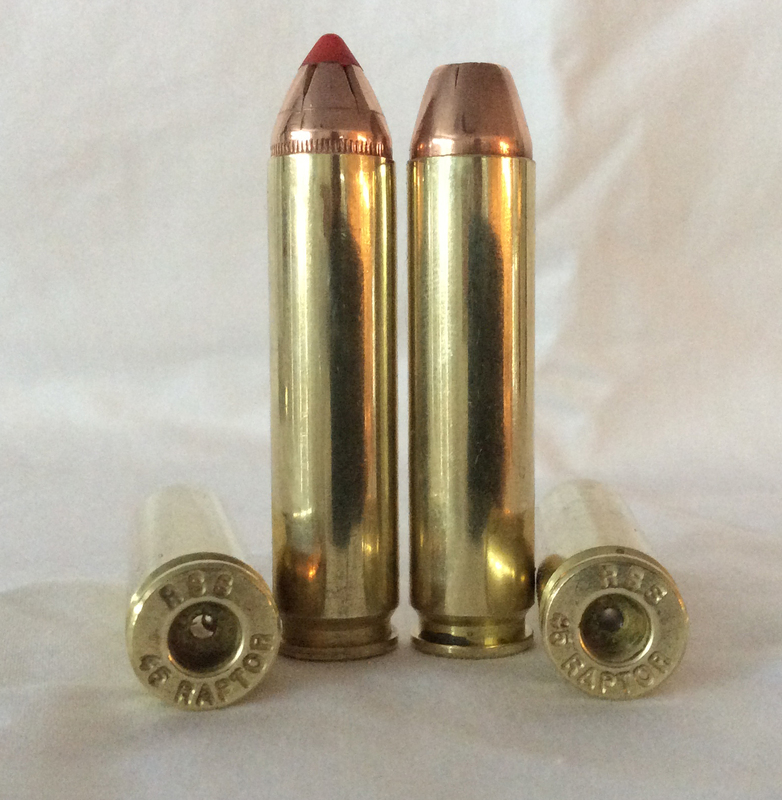 In that respect, the 45 RAPTOR can be viewed not only as a new member of the 308 WINCHESTER family, but as an evolution of the 460 SMITH & WESSON MAGNUM from a revolver cartridge to a rifle cartridge by modifying the existing rimmed cartridge case into a rimless cartridge matching the rim and extractor specifications of the 308 WINCHESTER.